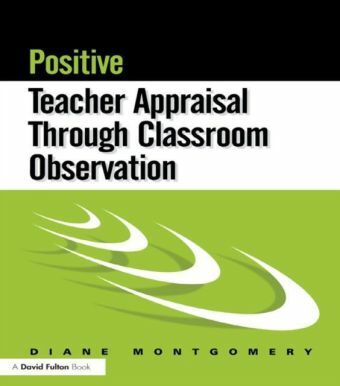 Classroom Observation explores the pivotal role of lesson observation in the training, assessment and development of new and experienced teachers. 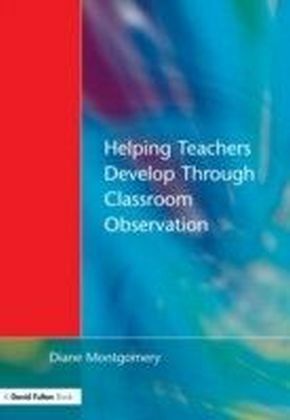 Offering practical guidance and detailed insight on an aspect of training that is a source of anxiety for many teachers, this thought-provoking book offers a critical analysis of the place, role and nature of lesson observation in the lives of education professionals. 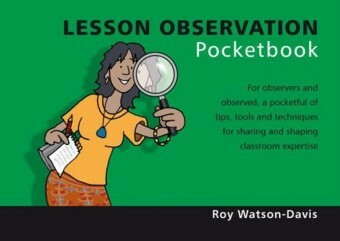 Illustrated throughout with practical examples from a range of education settings, it considers observation as a means of assessing teaching and learning and also as a way of developing teachers' skills and knowledge. Key topics include:The purposes and uses of lesson observationThe socio-political and historical context in which lesson observation has developedPractical guidance on a range of observation models and methodsTeacher autonomy and professional identityPerformance management, professional standards and accountabilityPeer observation, self-observation and critical reflectionUsing video in lesson observation. 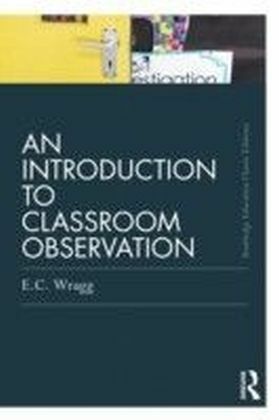 Written for all student and practising teachers as well teacher educators and those engaged in educational research, Classroom Observation is an essential introduction to how we observe, why we observe and how it can be best used to improve teaching and learning.